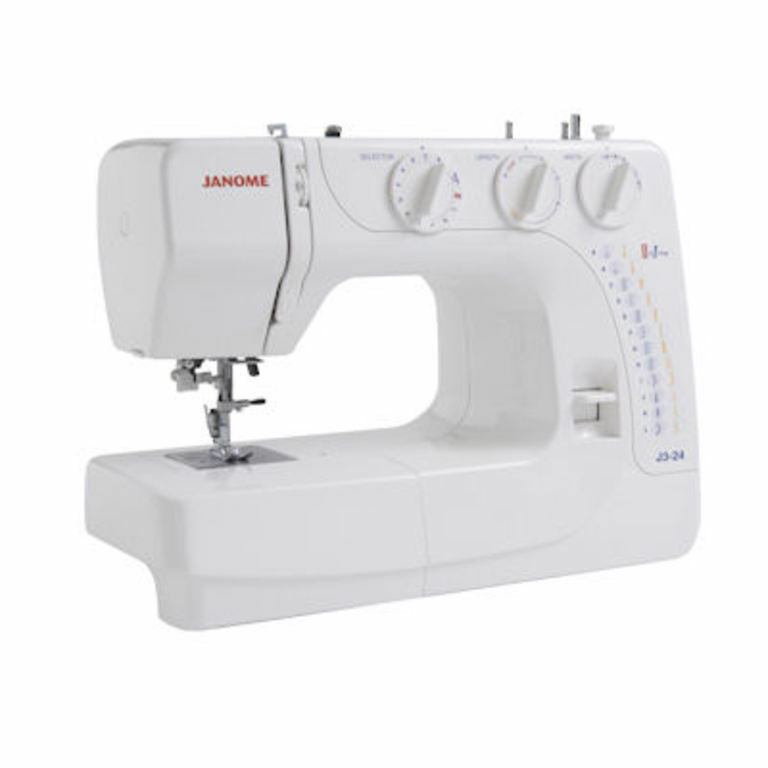 Bring you own machine and learn to use the accessories. Demonstrations of many different types of feet. During the day samples will be produced for future reference.